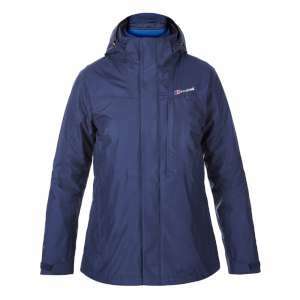 By pairing up a Gore-tex waterproof outer and a Berghaus fleece inner, makes this versatile and classic Berghaus Women's Island Peak 3-in-1 Jacket ideal for all seasons! 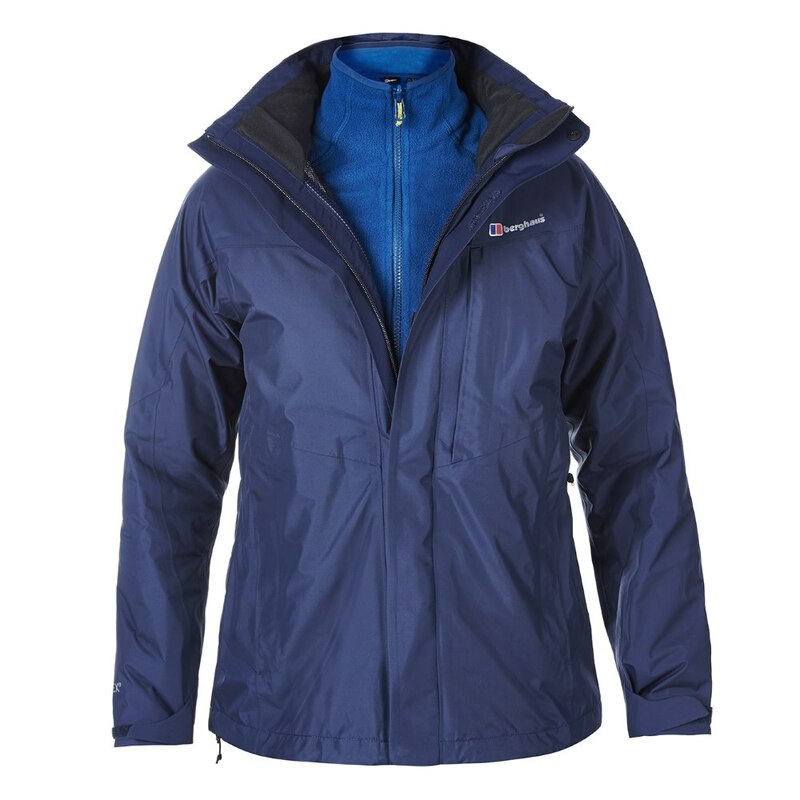 The outer jacket is a lightweight, durably waterproof and windproof Gore-tex jacket that offers optimised breathability due to a high performing membrane technology to offer you a guaranteed weather protection while being incredibly comfortable too. 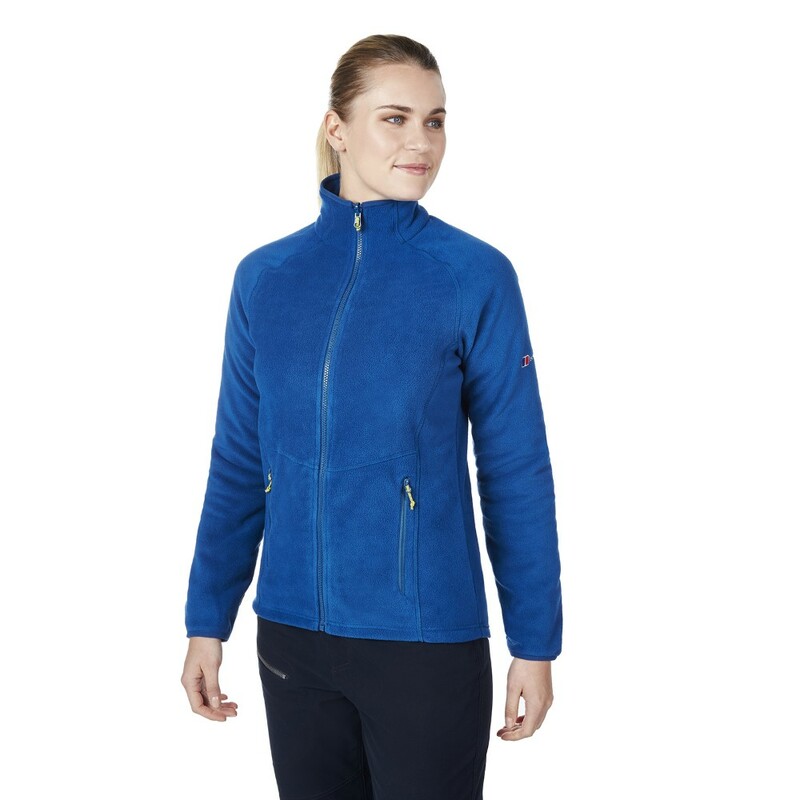 The inner fleece jacket is a smart contrasting colour and is lightweight, soft to touch and insulating, with two zipped hip pockets, this jacket can be worn on its own or combined with the outer for an effective and comfortable layering system. 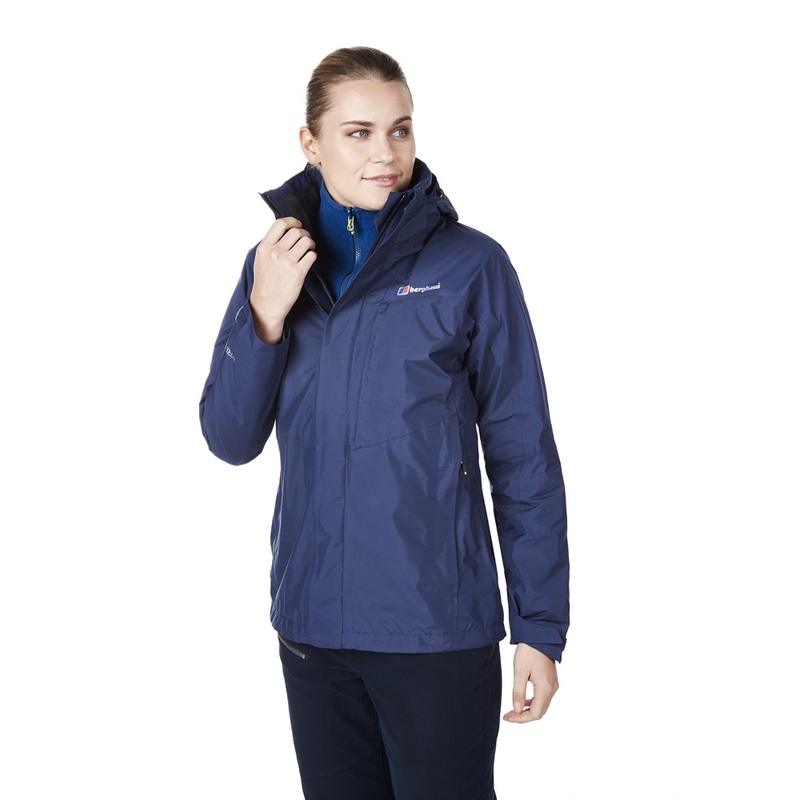 This is a very popular all-round jacket that will see you through whatever the weather making it ideal for long walks through the countryside and weekends away! 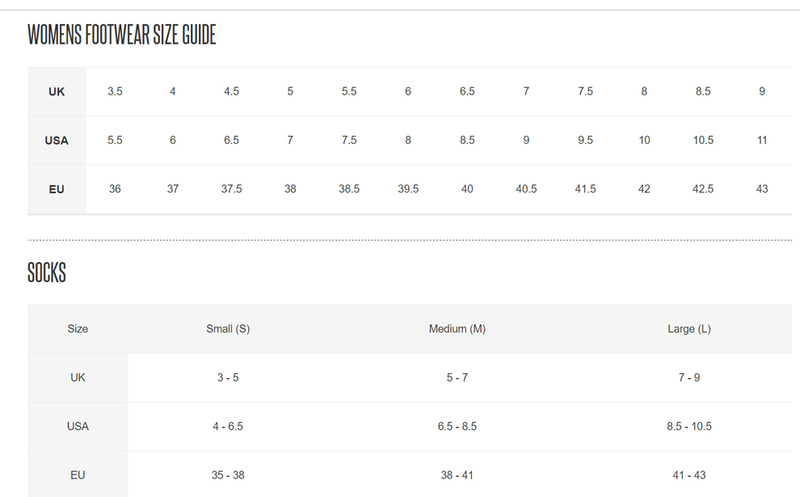 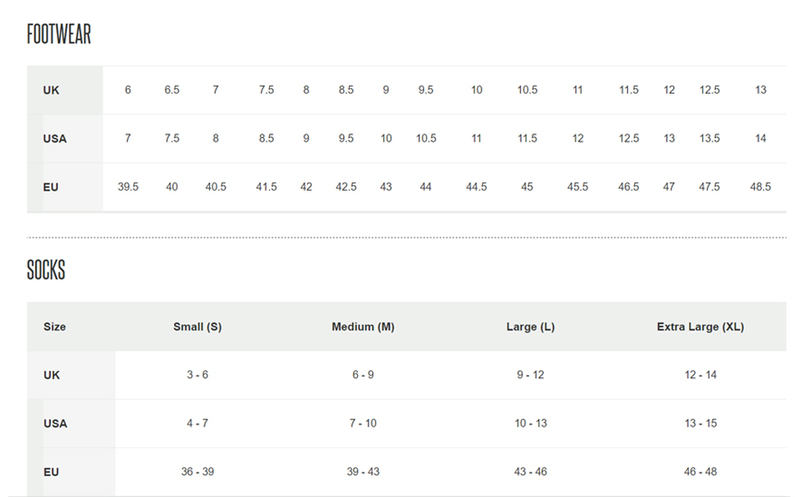 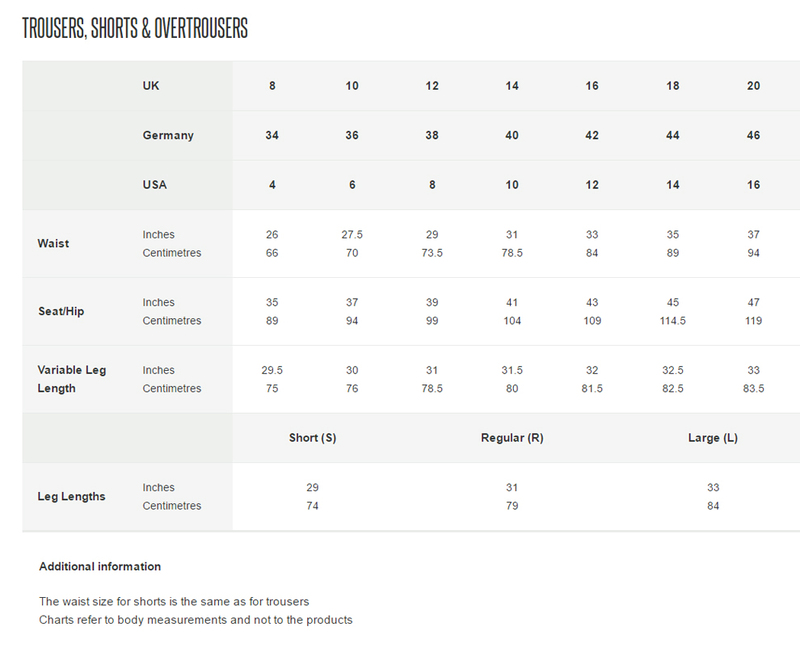 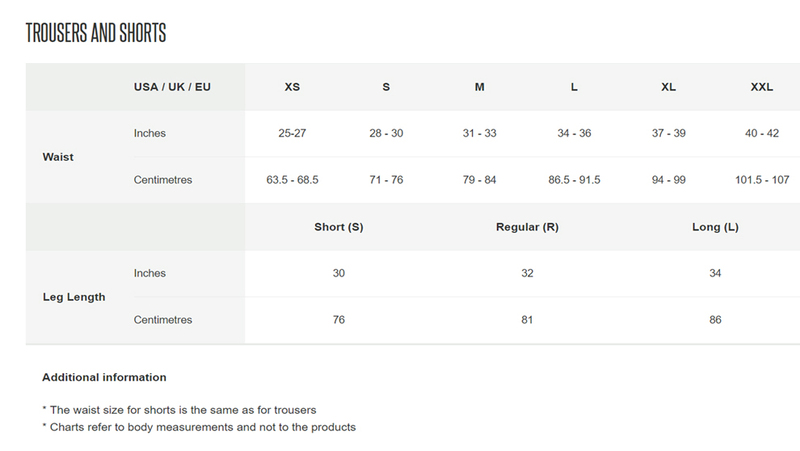 Sizing Guide: We have found that this jacket comes up a little small, so for optimum fit, it is advisable to go up a size.